HTC has been teasing images of its upcoming blockchain-powered Android smartphone – the Exodus 1 – for months now, but we might have to wait a little longer to see how it actually performs in the real world. The Taiwanese electronics giant was slated to show off a working demo of its handset at an event in Schenzhen, China, but all of a sudden: the device was a no-show. 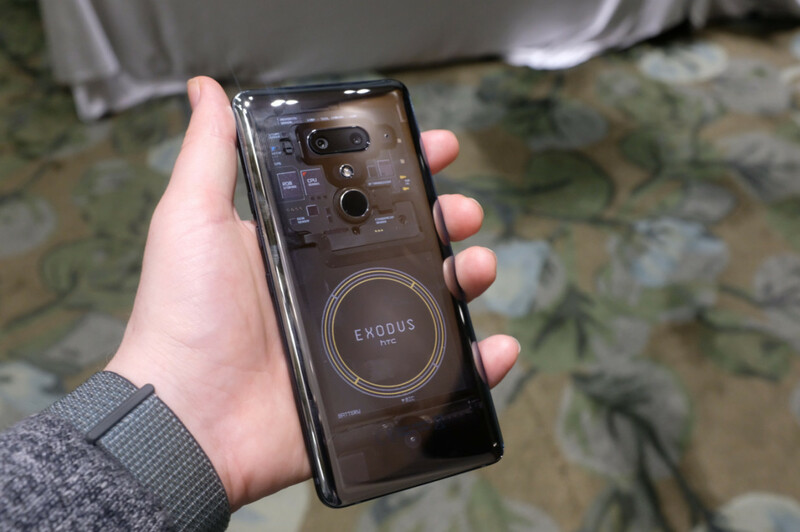 Still, TechCrunch managed to get its hands on the Exodus 1, and has since shared images of the phone (though only the hardware, not the actual software). For starters, there are no surprises here: the device looks pretty much identical to the renders HTC unveiled in October. The Exodus 1 comes comes with dual-camera setups on both the front and rear side of the phone, and sports a reflective transparent backing. Under the hood, the device will be powered by a top-of-the-line Snapdragon 845 processor, coupled with 6GB RAM and 128GB storage space. The Exodus 1 will also come with a 6-inch Quad HD+ display and a 3,500mAh battery. This means the phone should offer comparable performance to other Android flagships. 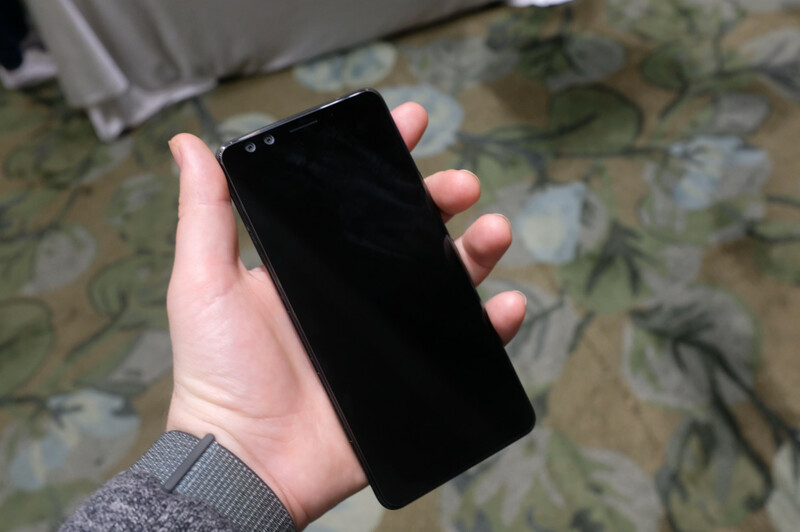 TechCrunch has shared a few more pictures of the device, you can catch a glimpse here. Of course, the whole shtick of the Exodus 1 is not the design – it’s the numerous blockchain capabilities HTC has built into the device. Among other things, the handset comes with an additional “secure enclave” and a series of blockchain-specific software implementations. 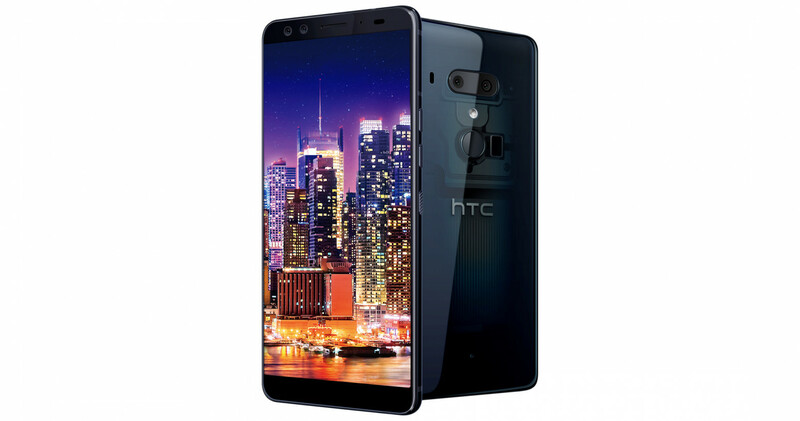 HTC has also revealed the phone will run a supplementary, micro OS on top of Android, with which users will be able to securely store private keys to their cryptocurrency wallets – or so the company claims. Unfortunately, we are yet to see how well any of those features work. 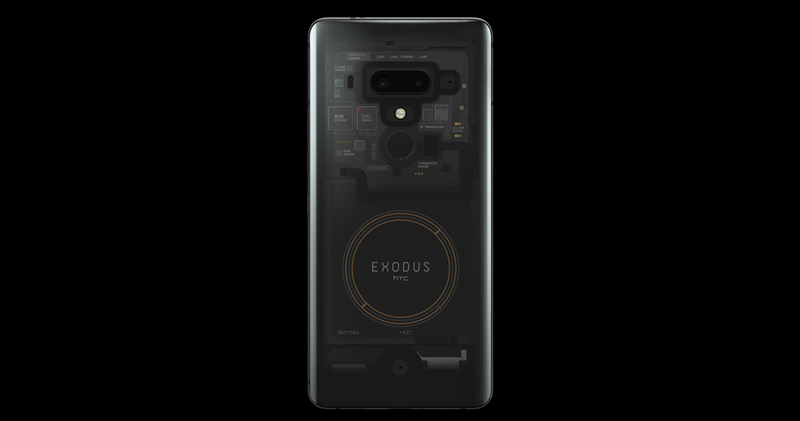 But there is one obvious issue with the Exodus 1 from the looks of it: as a ‘blockchain phone,’ it might be stuck in a still non-existent category between a “smartphone” and a “cryptocurrency wallet solution.” It’s worth noting HTC is not alone in this category; in fact, Israel-based Sirin Labs is gunning to launch its own blockchain-powered phone at the end of November. 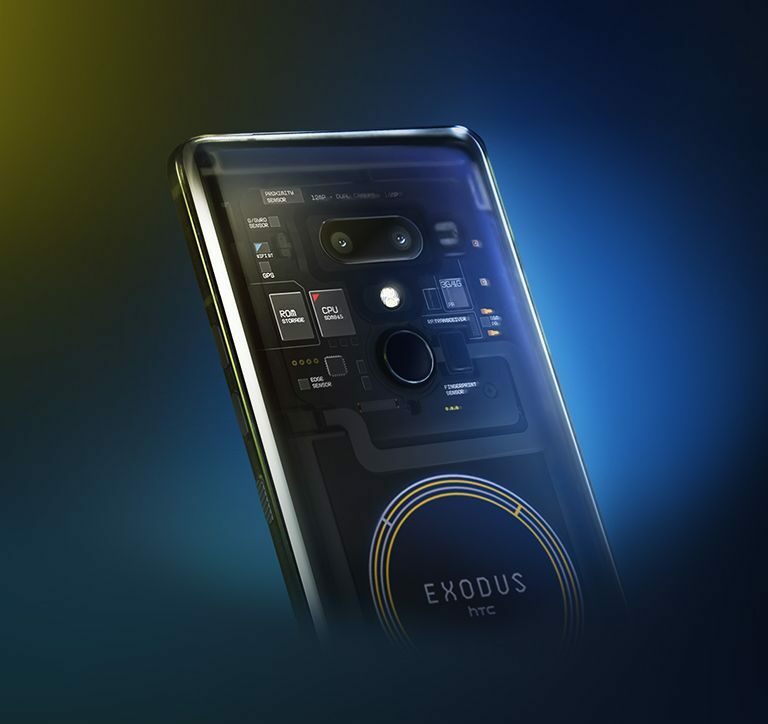 At around $800 (the device was available to pre-order for 0.15 Bitcoin and 4.78, but its price varies due to the volatility of cryptocurrencies), the Exodus 1 is a bit too expensive to justify buying simply as a smartphone, and it’s yet to prove whether the phone can also serve as a truly secure wallet. Although HTC Decentralized Chief Officer Phil Chen told TechCrunch the company takes blockchain seriously, the Exodus 1 is not a number one priority. “I don’t think it’s number one of the priority list, but I would say it’s number three or four,” Chen said. HTC reportedly has between 20 and 30 engineers working on its blockchain-powered efforts, but the undertaking is still very much a learning process. Delayed launches and cancelled plans are not uncommon in the blockchain space, but it is somewhat concerning HTC had to quietly abort the global debut of the Exodus 1 – especially when the device is expected to start shipping next month.